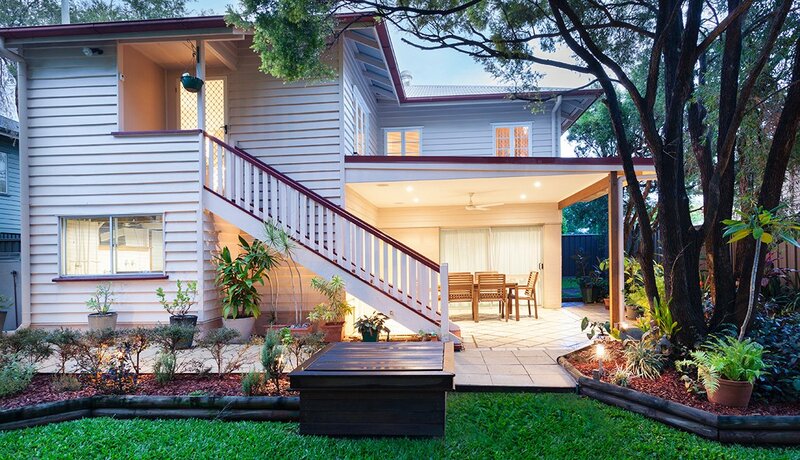 Which Collectibles Should You Keep? For 21 years now, the PBS series Antiques Roadshow has tantalized Americans with the same question: Is there something in my attic that’s worth a fortune? Recently, a Tiffany lamp purchased in the 1960s for $125 was estimated on the show to be worth up to $300,000. Makes you want to investigate some dusty boxes, doesn’t it? 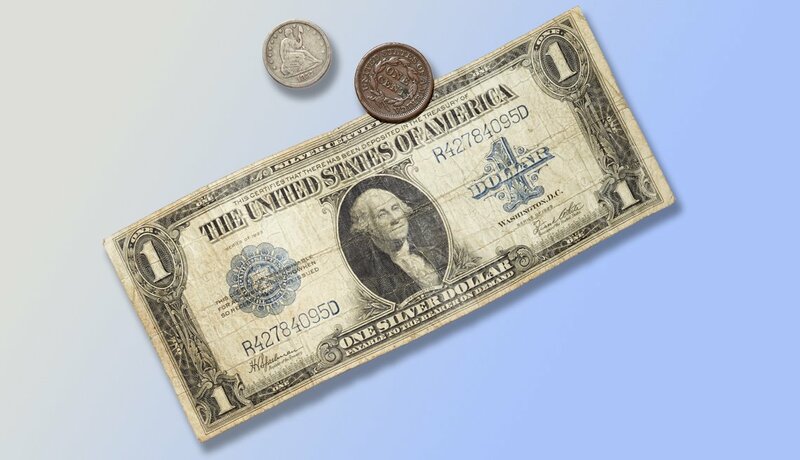 Coins from the 19th century or earlier have seen steadily climbing prices, as has paper money from 1928 and earlier. 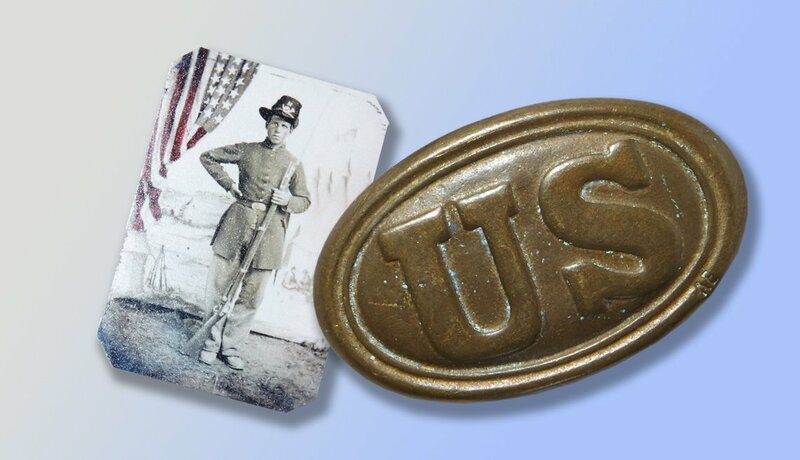 Aside from items linked to big names such as Gen. George S. Patton, few relics from World War I or II draw much interest. 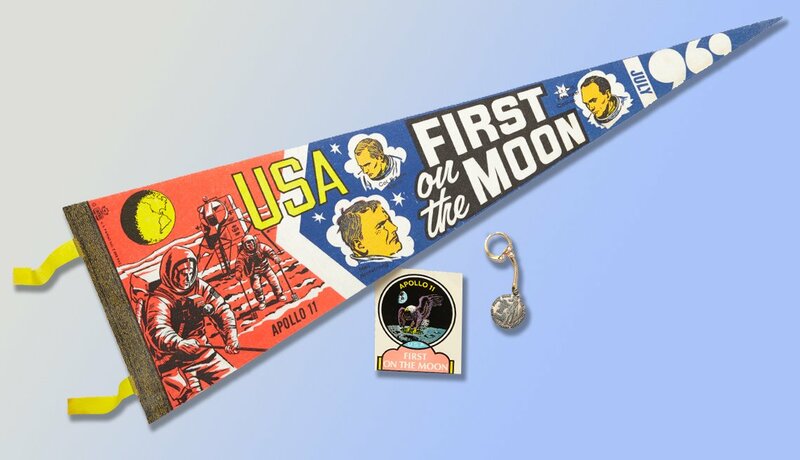 Memorabilia from the Apollo missions is hot, and surprisingly available, as astronauts signed lots of stuff prior to risky missions as a form of life insurance for their families. 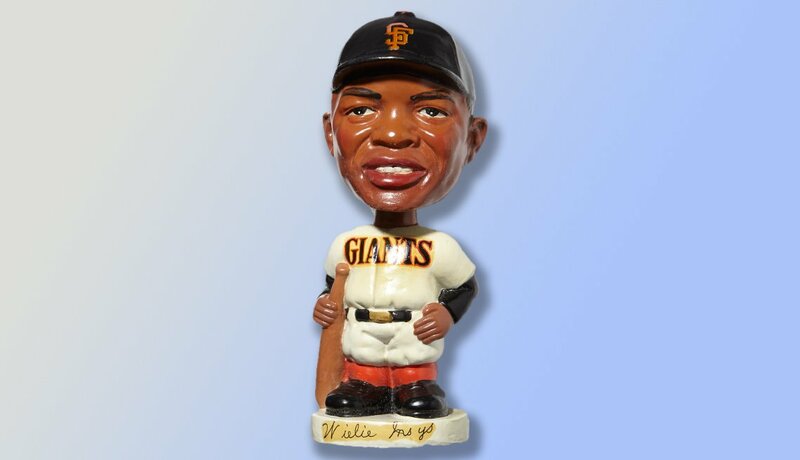 Bobbleheads from the 1960s and earlier that depict athletes, actors or members of the Beatles show steady price increases. 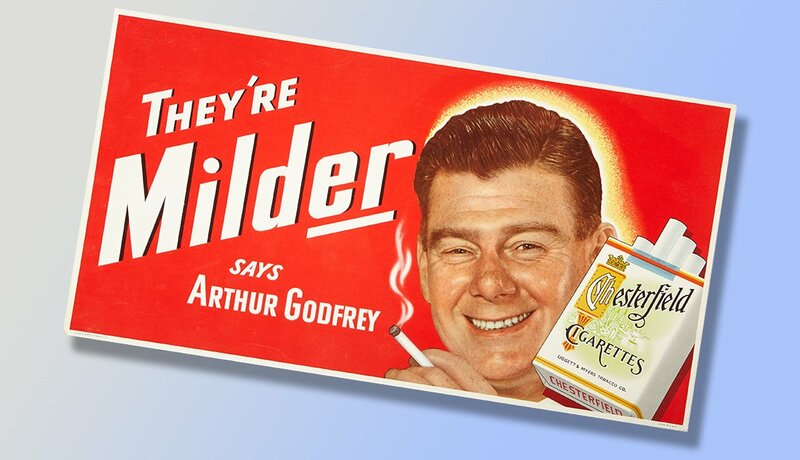 One large-format cardboard Chesterfield cigarette ad is worth about $10,000, for example, but a metal version of the same thing is essentially worthless. The exception: metal Coca-Cola signs. 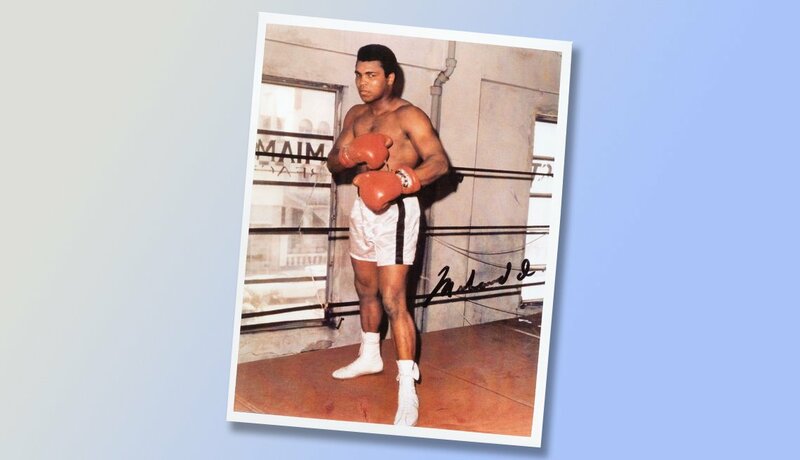 Anything signed by legends like Muhammad Ali, Elvis Presley or Marilyn Monroe has tremendous upside. 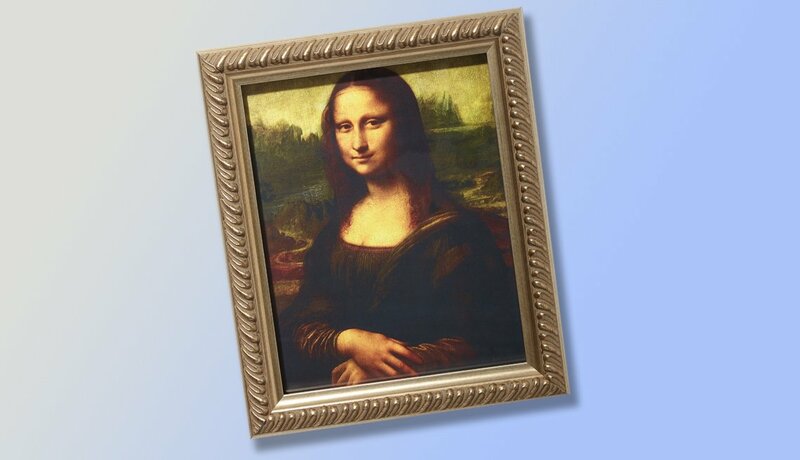 Originals by famous artists are fetching ever bigger dollars. Signed lithographs and works by unknown artists? Not so much. Vintage playthings like Barbies, GI Joes and old metal cars have enduring appeal, especially if they’re in their original packaging. 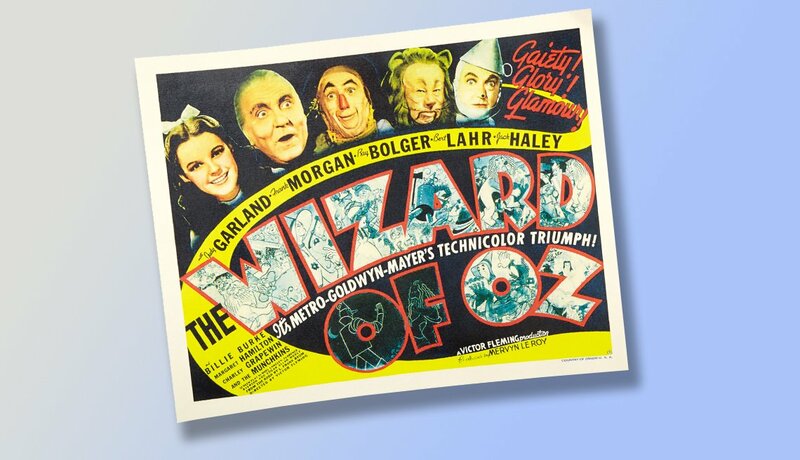 Posters from before 1990 — especially for Beatles movies, James Bond movies, The Wizard of Oz or Star Wars — will likely grow in value. 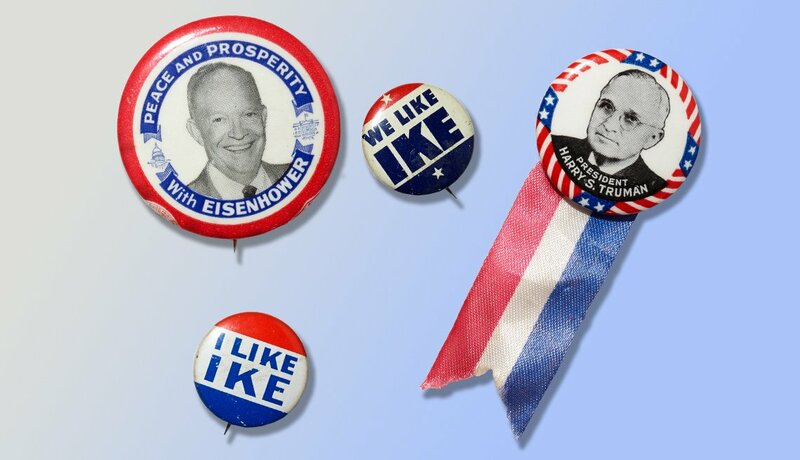 Original documents linked to a president — especially Abraham Lincoln and John F. Kennedy — and pre-1960s campaign buttons have lasting value. 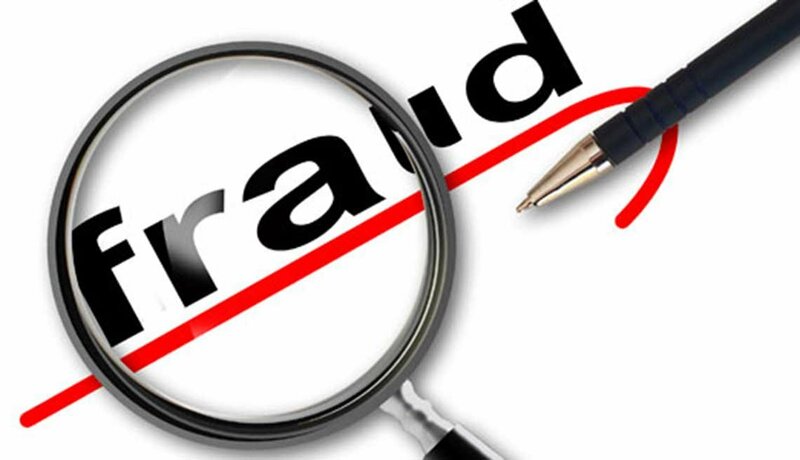 Take advantage of expert advice, tools and information to help you protect and build your future for your family. 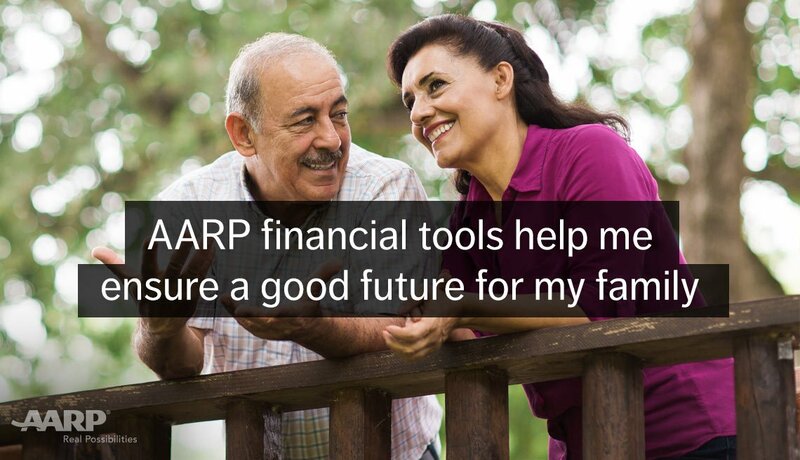 You can also save on products and services by becoming an AARP member.